A unique series of workshops, discussions, and collaborations for Columbia graduate students, all centered on the use of emerging teaching practices and technologies. Are you planning to deliver your final exams or parts of your final exams online? 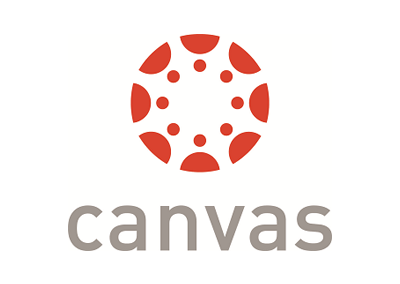 CourseWorks (Canvas) can help. This self-paced course provides an overview of blended learning and guides instructors through the design process for a lesson or unit of study. Columbia University’s new Center for Veteran Transition and Integration has designed a unique MOOC (massive open online course) version of its University Studies course specifically to help veterans transition smoothly from military service to higher education, and bolster their success once they arrive. The Provost’s Conversation on Online Learning (PCoOL) features public talks by leading experts and peers on the future of education, specifically around online education. Columbia’s learning management system, CourseWorks, is at the center of many classroom activities including assessment and grading. If you are planning to deliver your final exams or parts of your final exams online, the CTL has a collection of resources and in-person services to assist you. Want to rehearse your teaching practices? The CTL offers Microteaching Sessions to give you direct feedback and support. Also, check our upcoming workshop if you wish to prepare a syllabus from scratch. Wondering how to foster an inclusive environment in your classroom? In this week’s featured workshop, we explore the impact of implicit bias and microaggressions and discuss practical strategies to address them. The CTL partners with faculty, graduate students, and colleagues across the institution to support excellence and innovation in teaching and learning. Read past newsletters and updates here. CTL staff support instructors at Columbia as they transform their classrooms and create engaging learning experiences. In these stories and conversations, instructors reflect back on their experiences. Thank a professor or teaching assistant for their dedication in teaching and learning.